Kirko Bangz has a big crush on Rihanna and he drop a song to prove it. 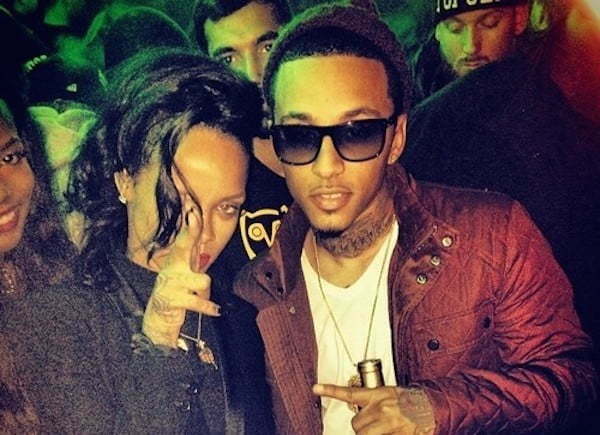 Kirko Bangz new single “Love Rihanna” is creating waves. The new track is featured on his new mixtape Progression IV which has 12 other tracks. 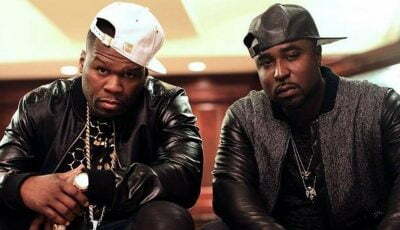 The mixtape also features appearances from Yo Gotti and YG. Listen to Kirko Bangz mixtape Progression IV and his new single “Love Rihanna” below.